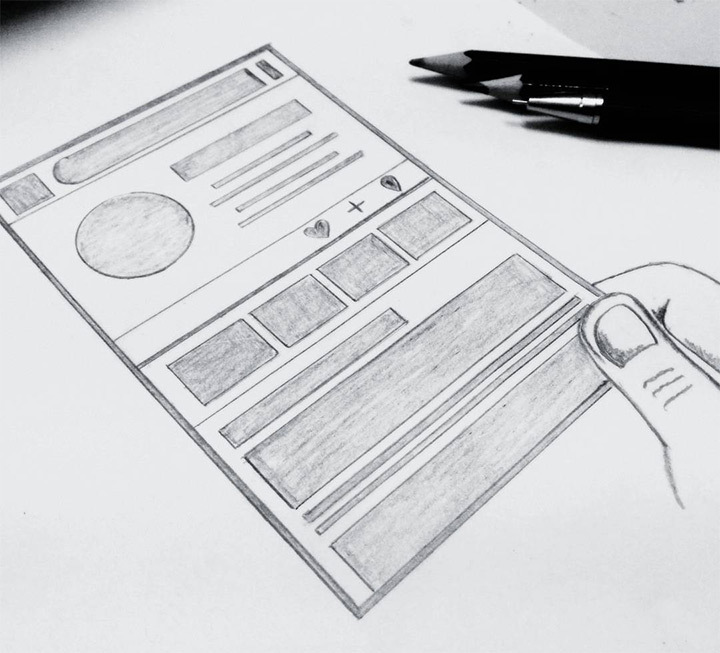 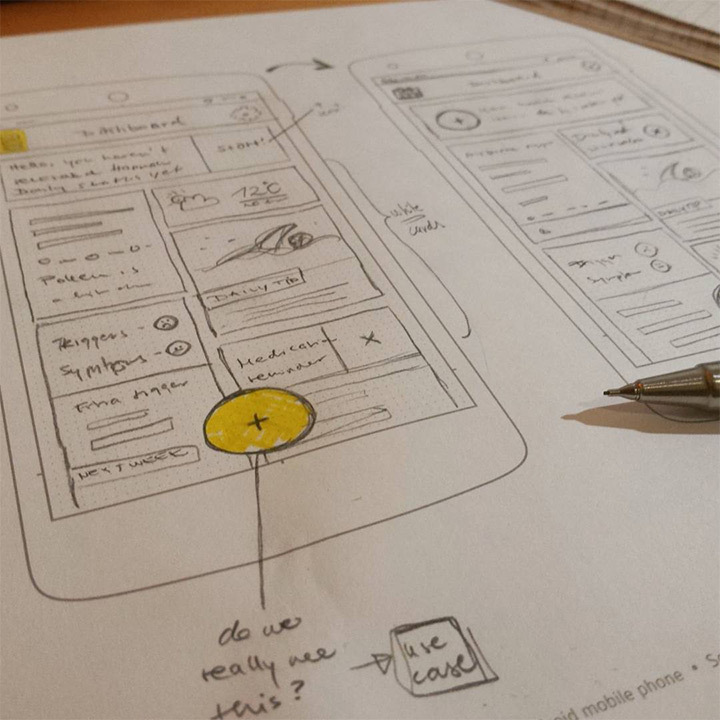 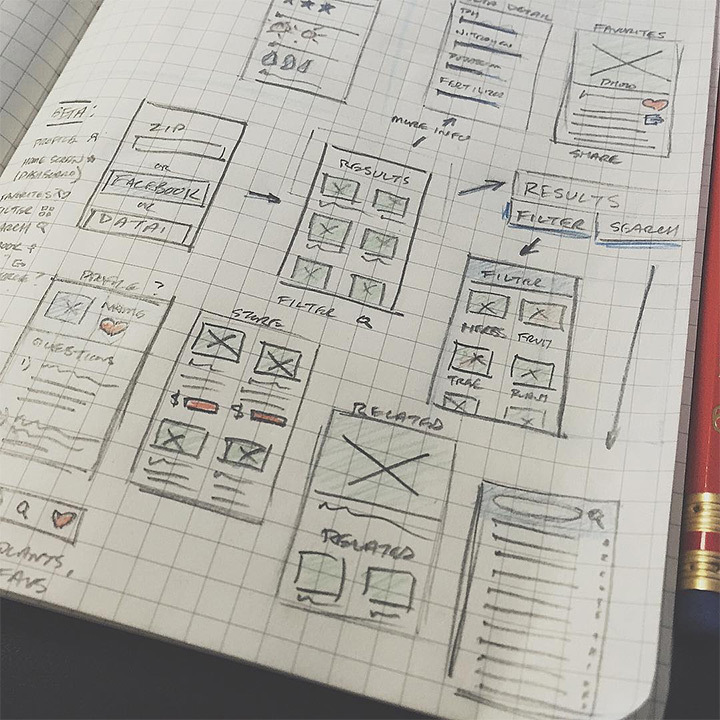 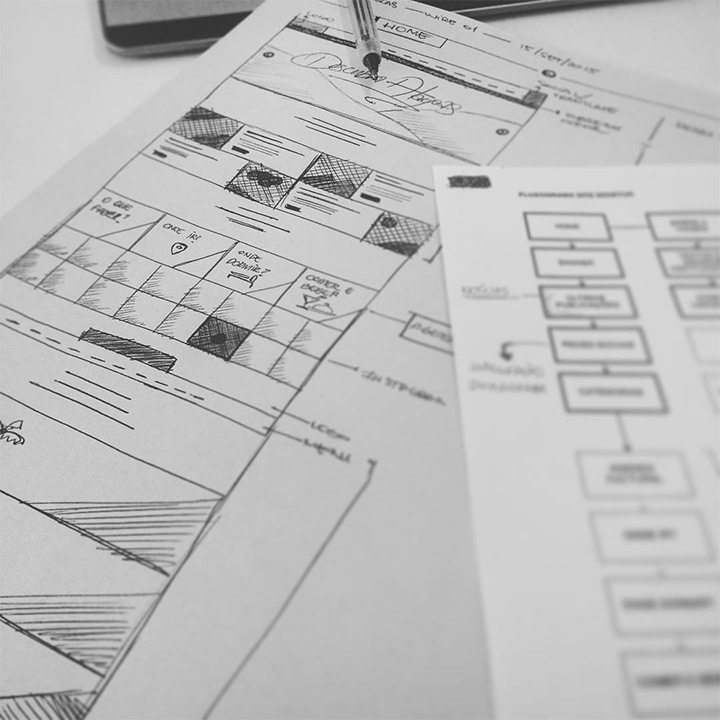 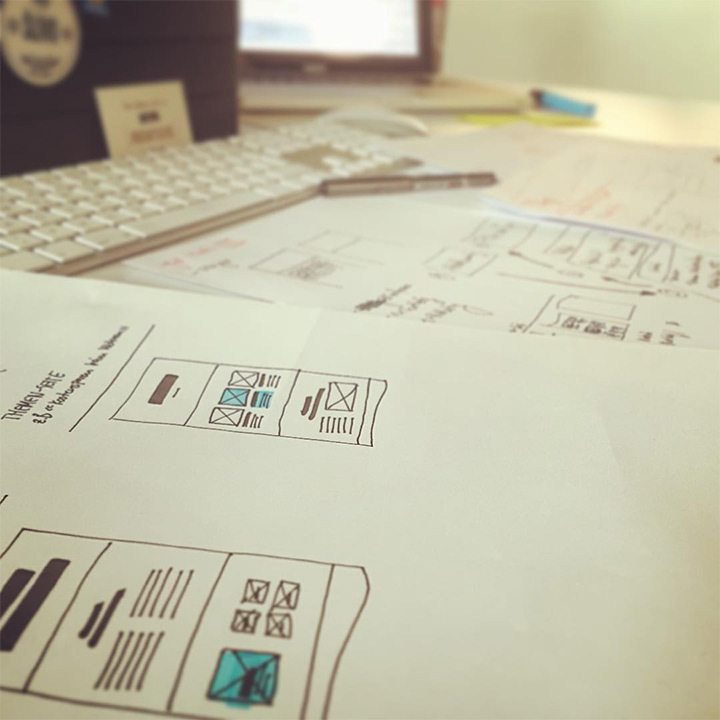 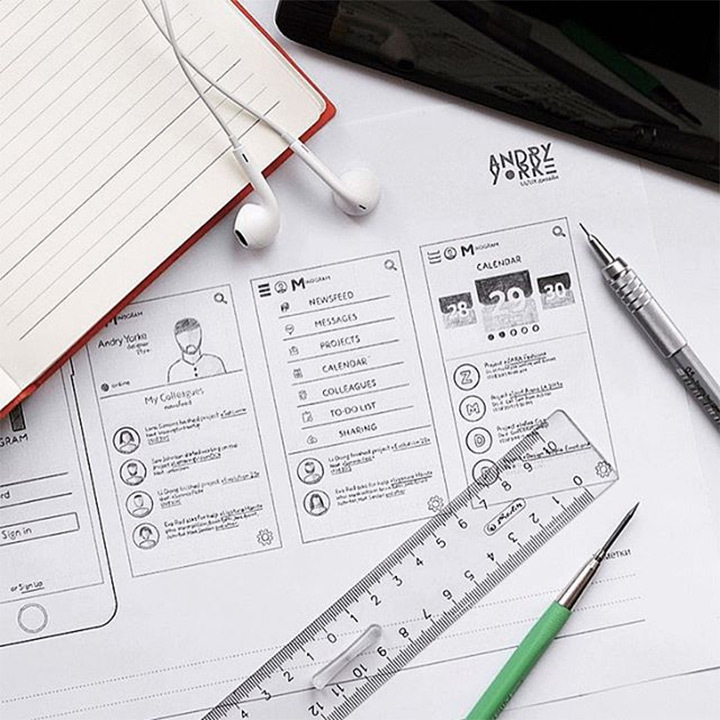 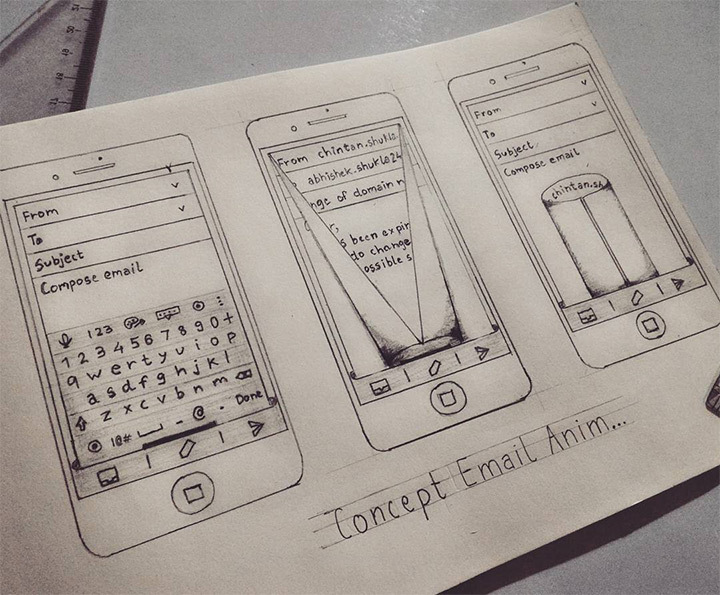 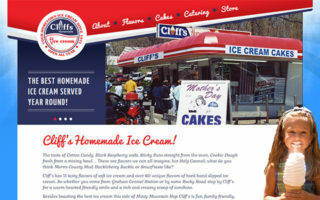 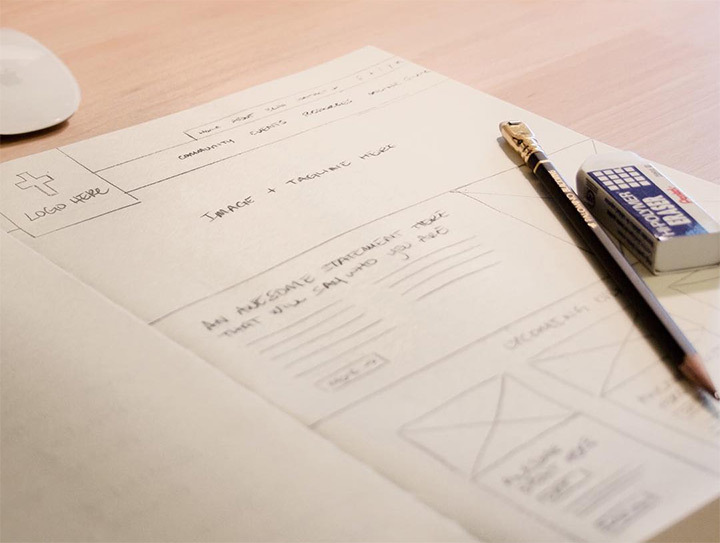 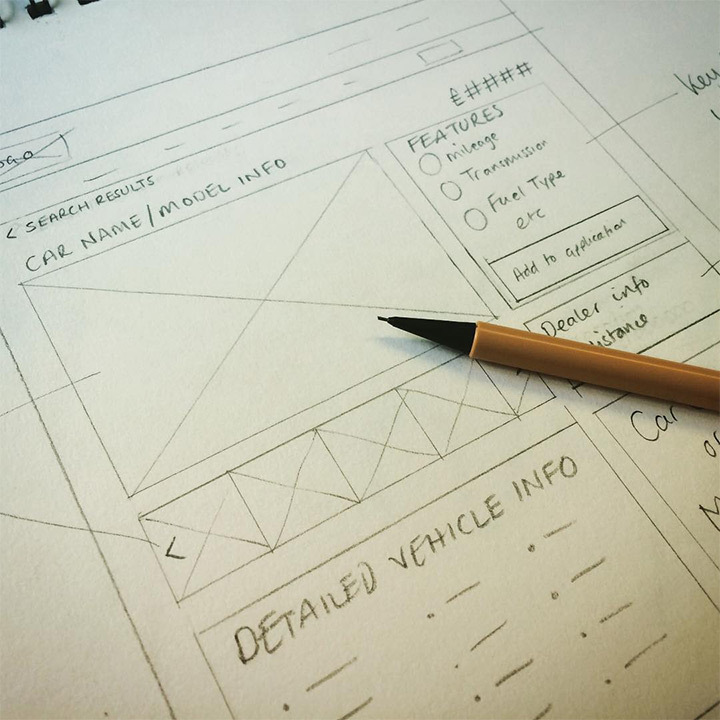 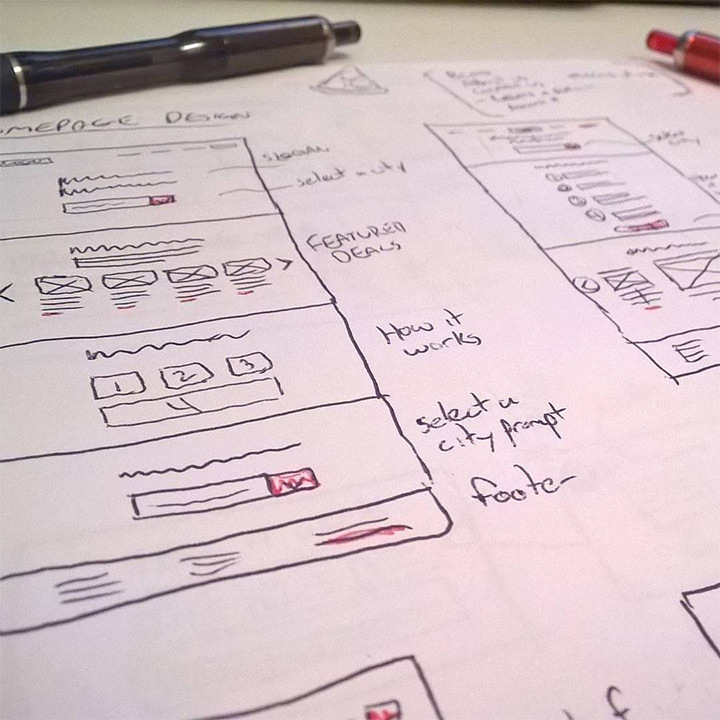 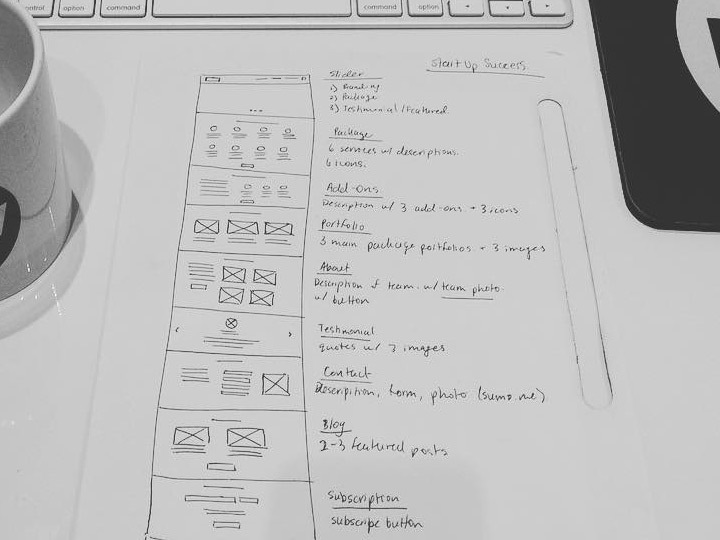 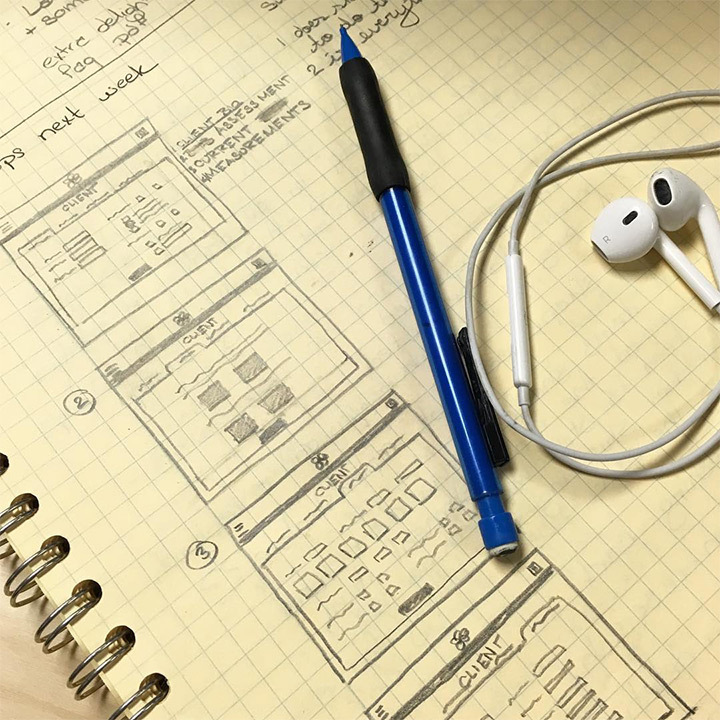 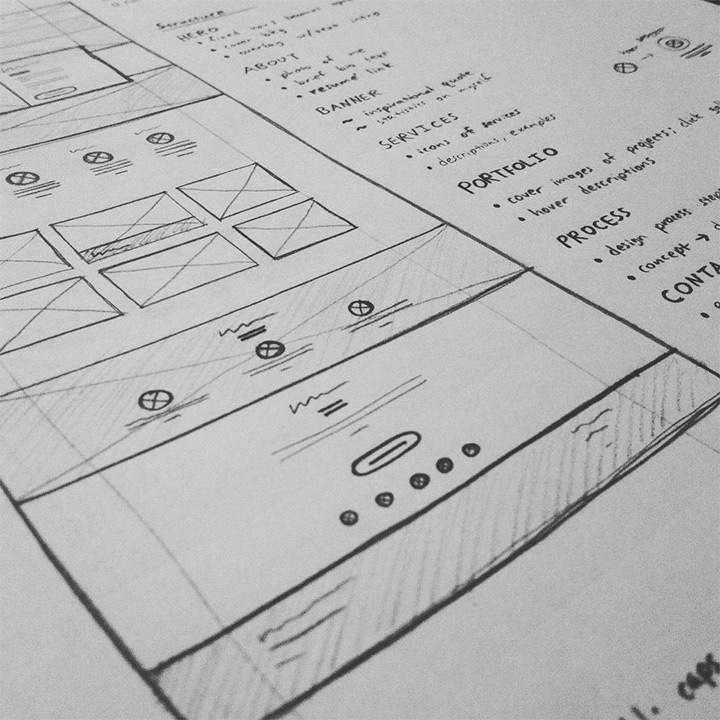 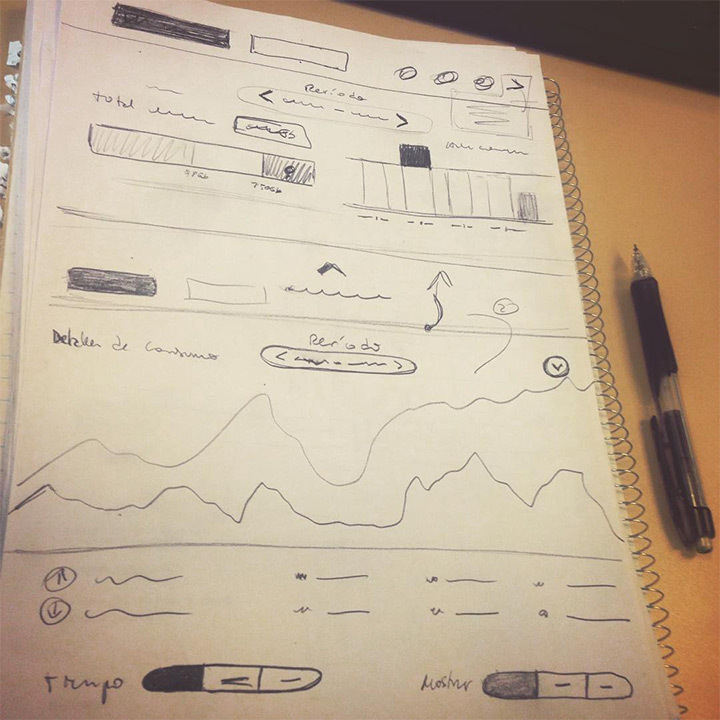 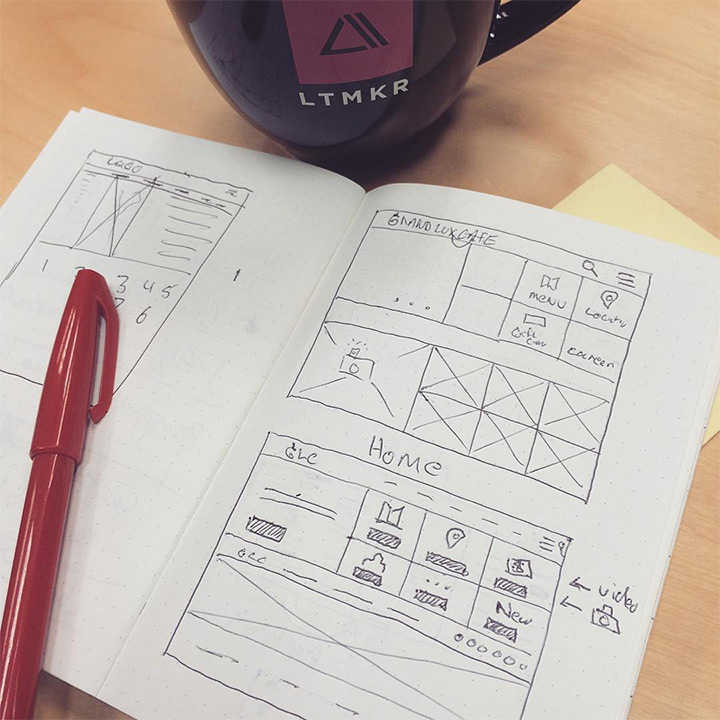 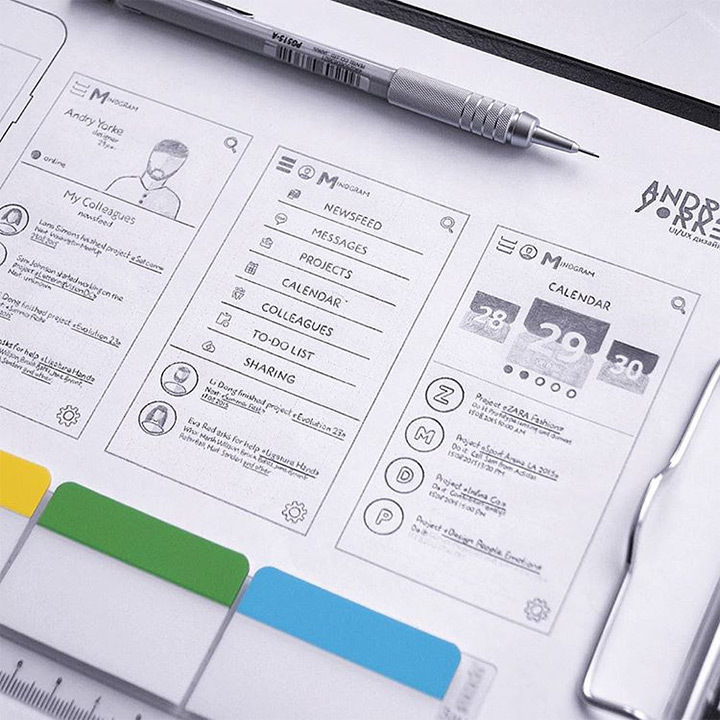 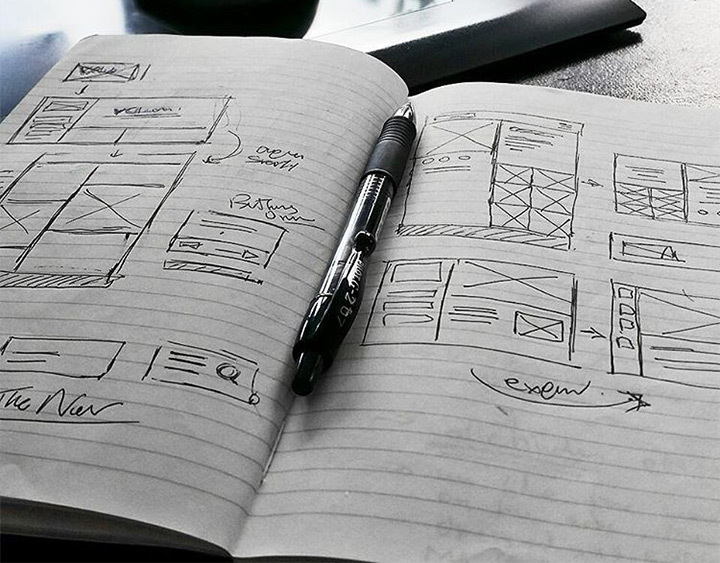 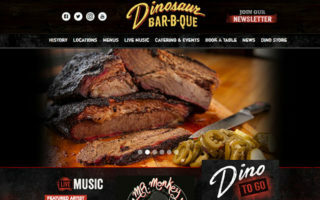 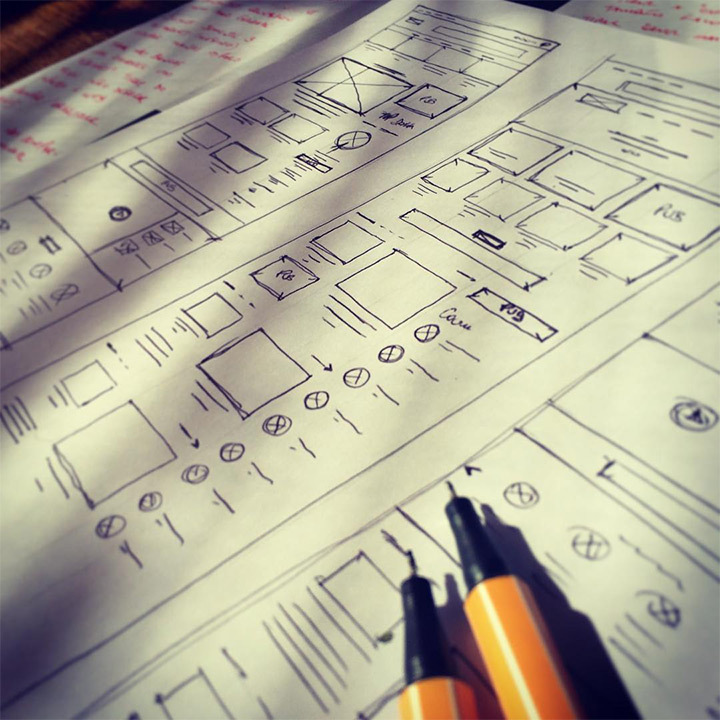 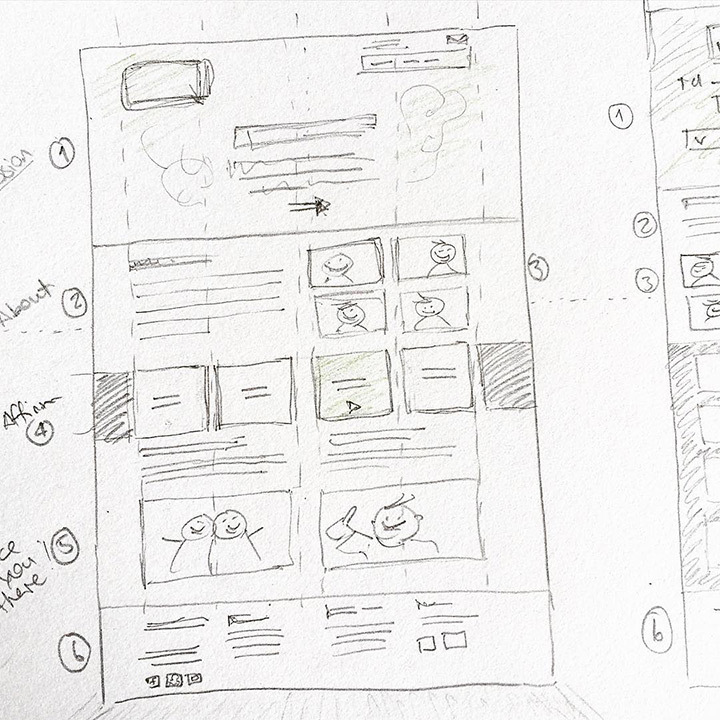 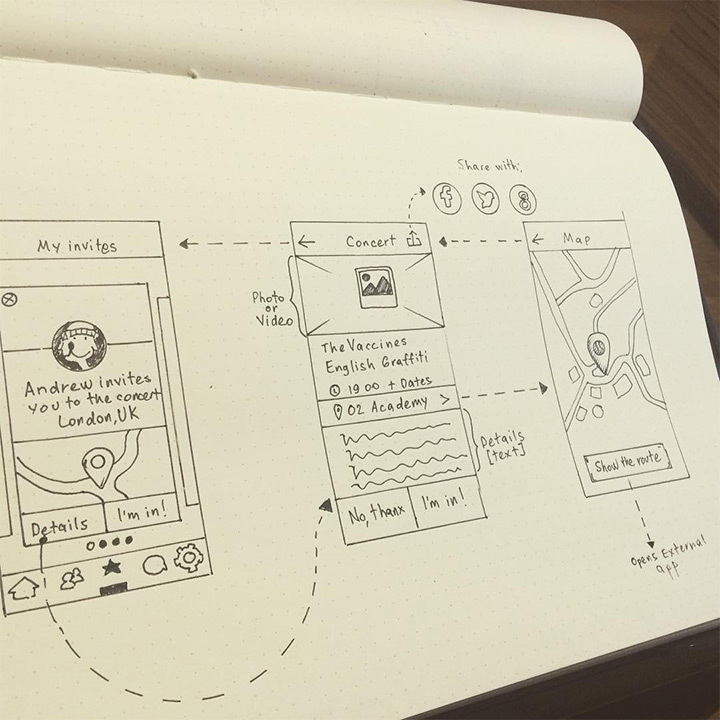 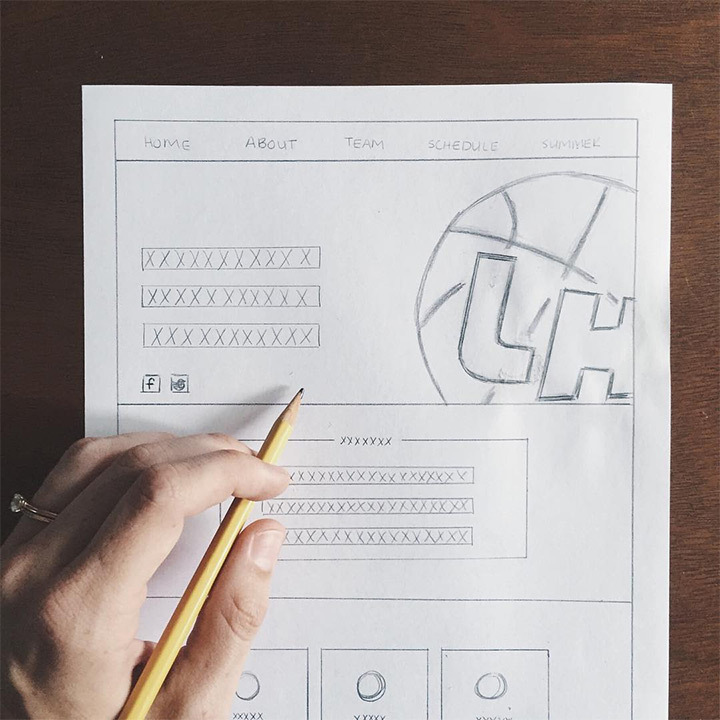 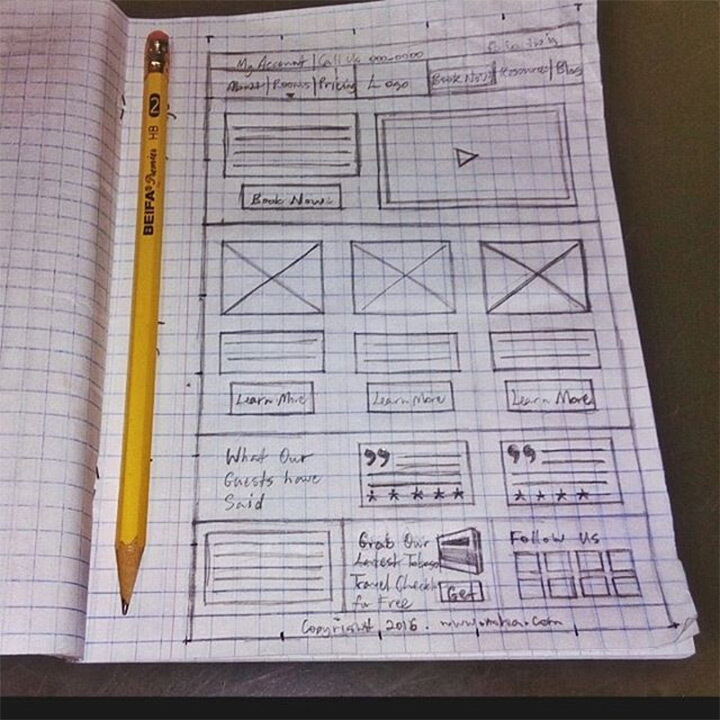 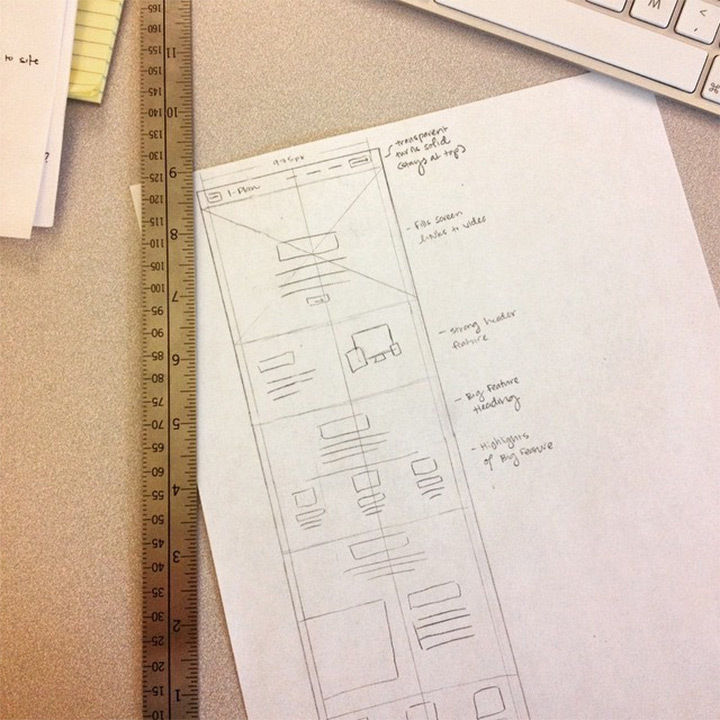 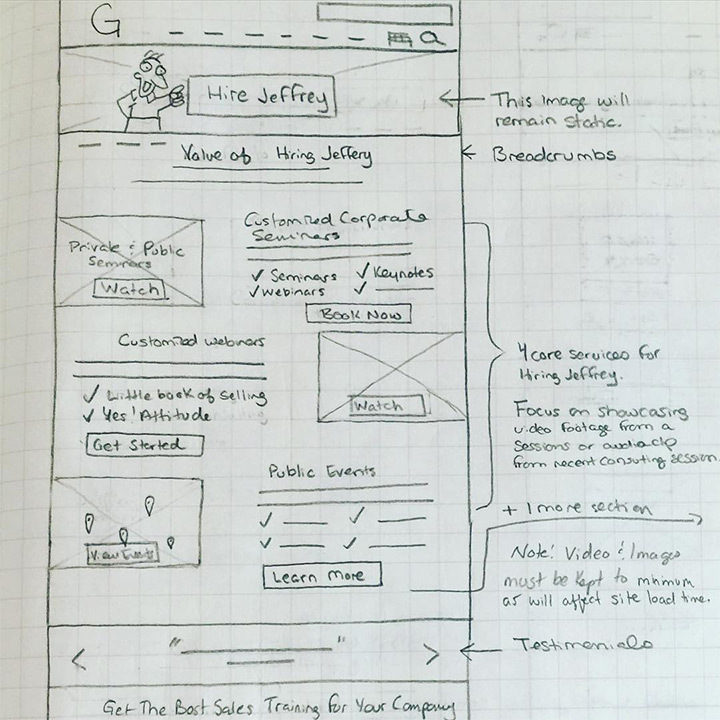 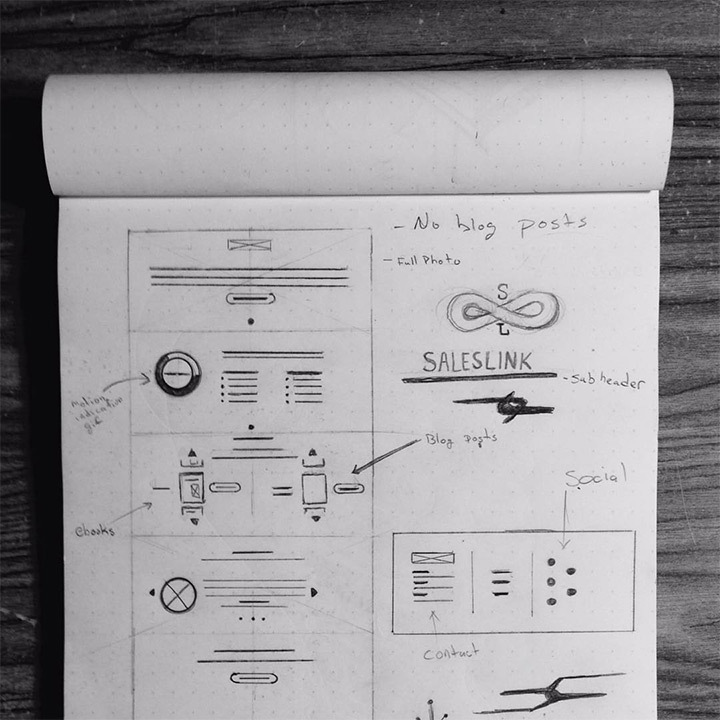 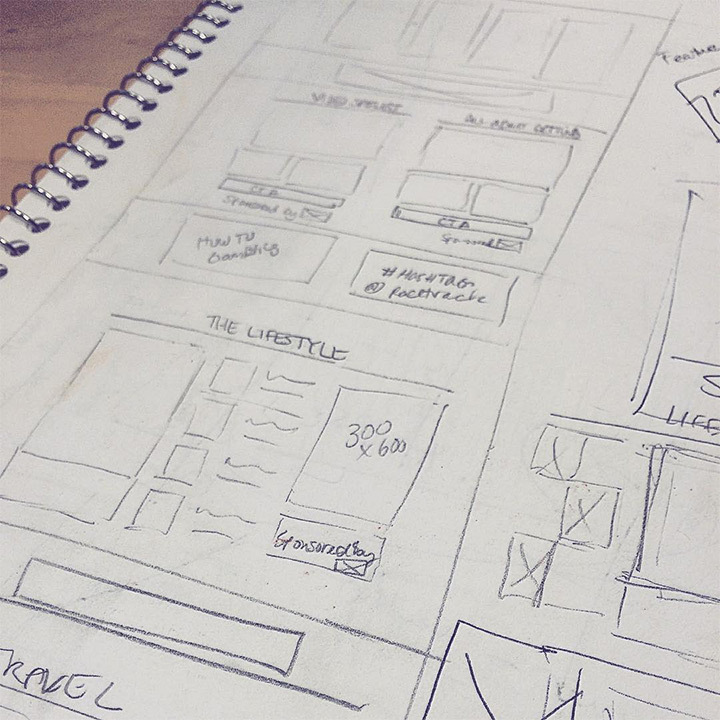 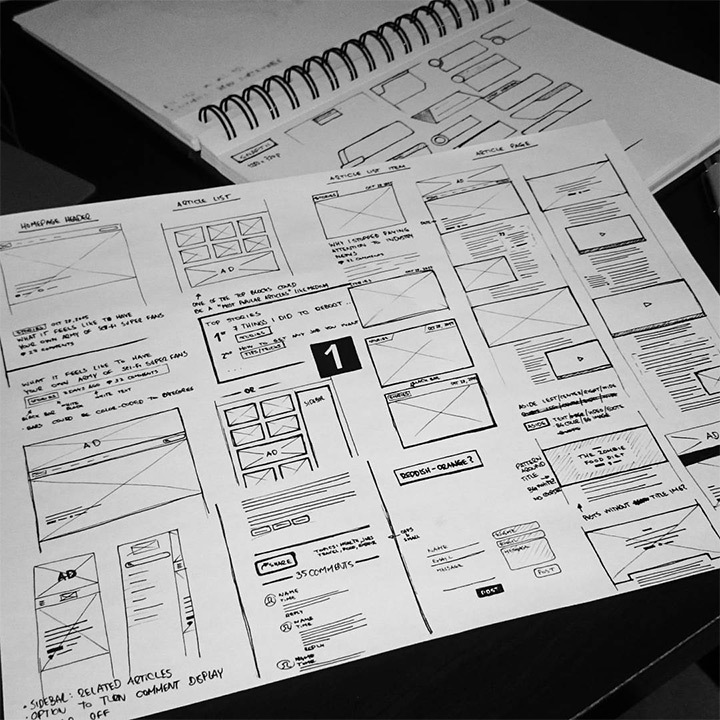 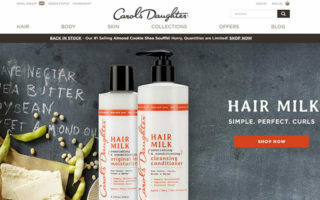 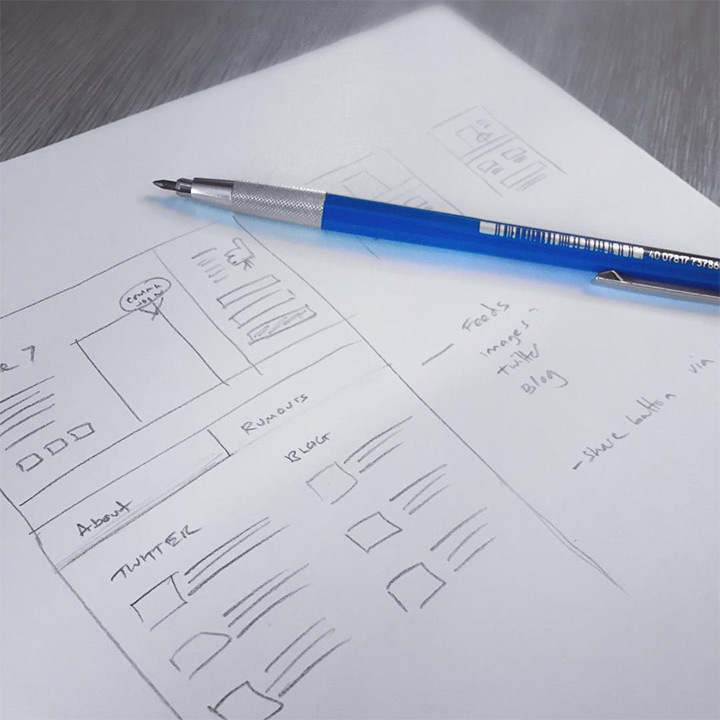 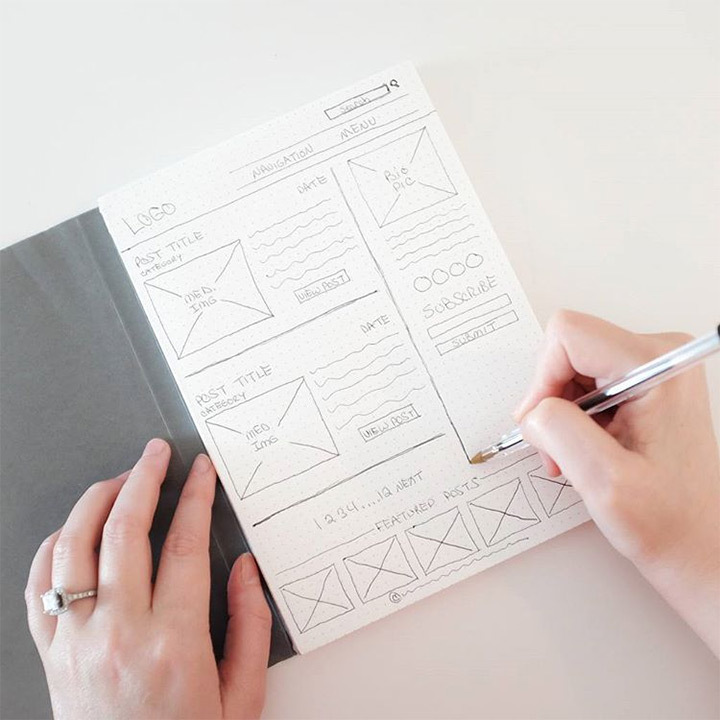 Dynamic sketching and wireframing are vital aspects of interface design. 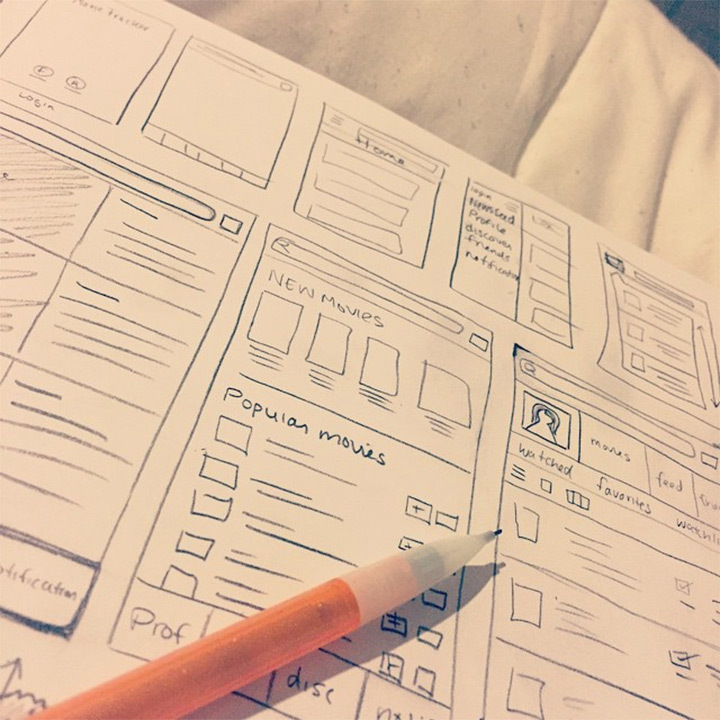 The creative process should start rough and move towards solid ideas. 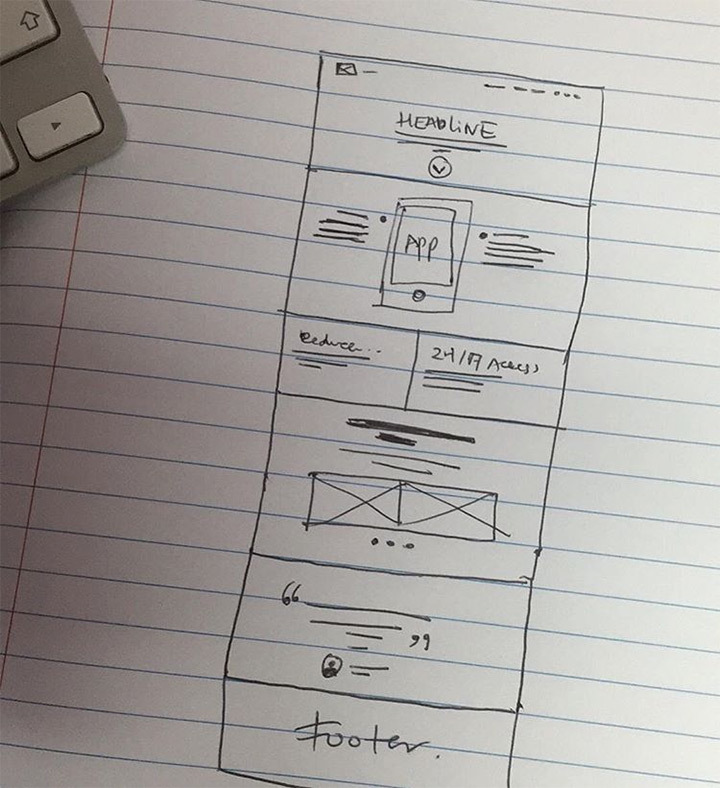 But it’s tough for new designers to understand the value of wireframing – especially getting away from the computer and sketching ideas with paper. 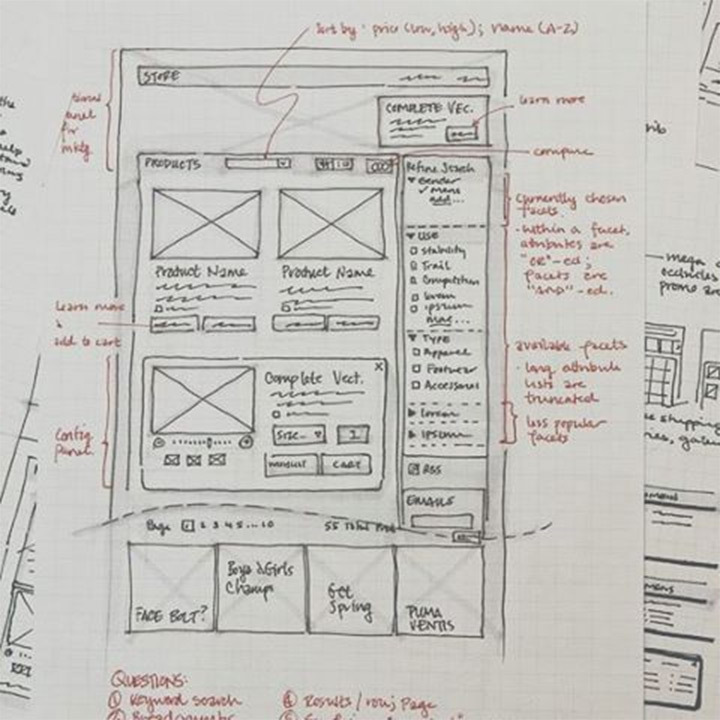 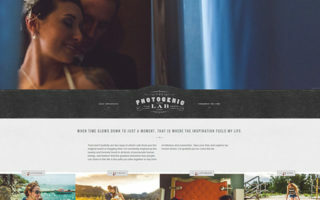 These sample wireframe designs visualize websites and mobile apps in rough form. 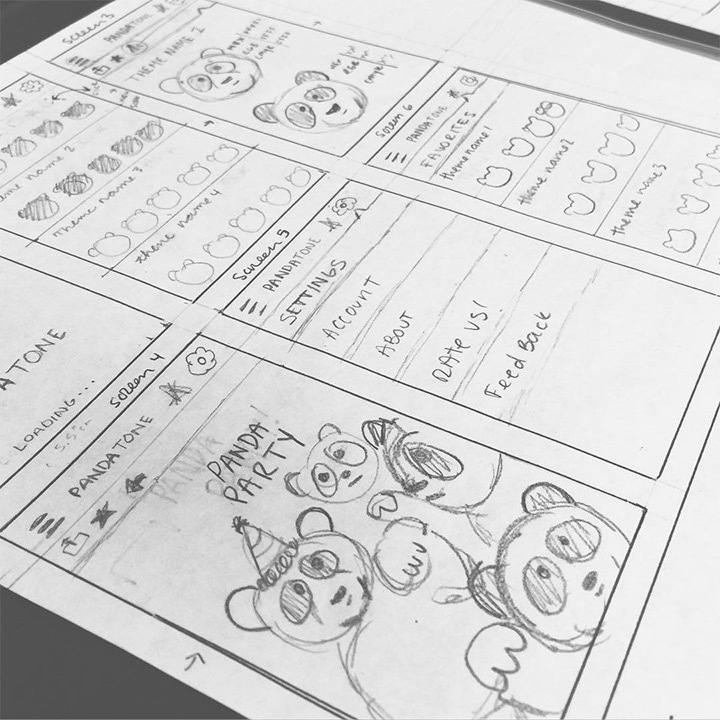 Each photo from this gallery is from Instagram with a link back to the original source. 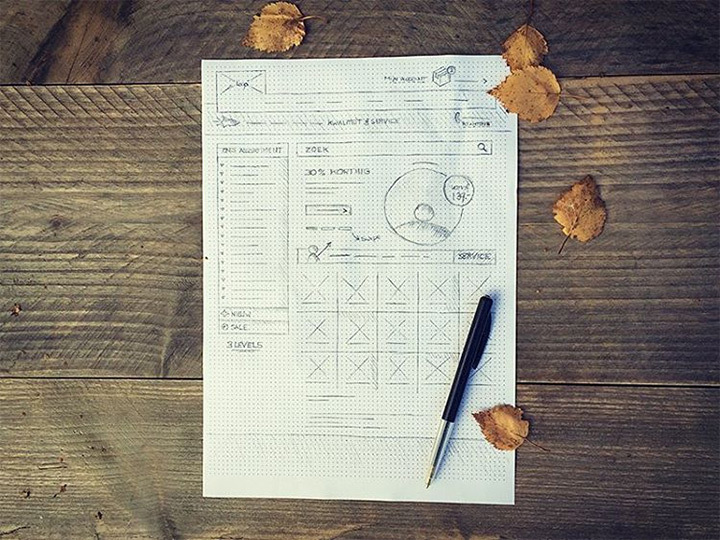 You’ll find a lot of raw wireframe inspiration demonstrating the true creative power of paper & pencil.